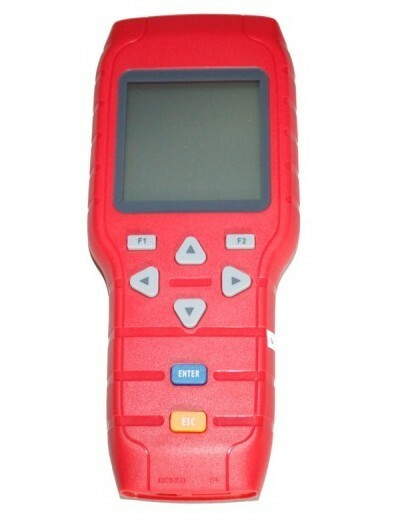 Car key missing? 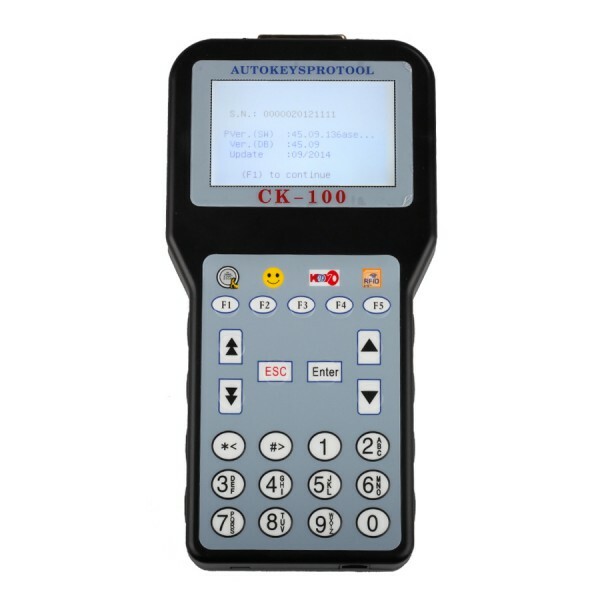 Eager to get a car key copy machine? 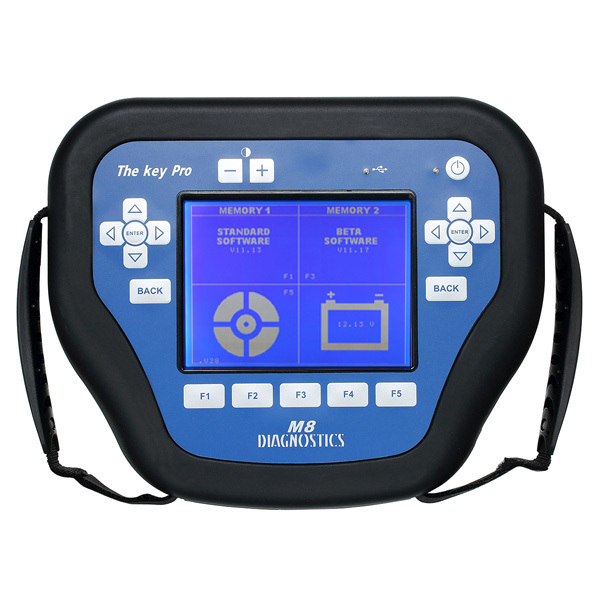 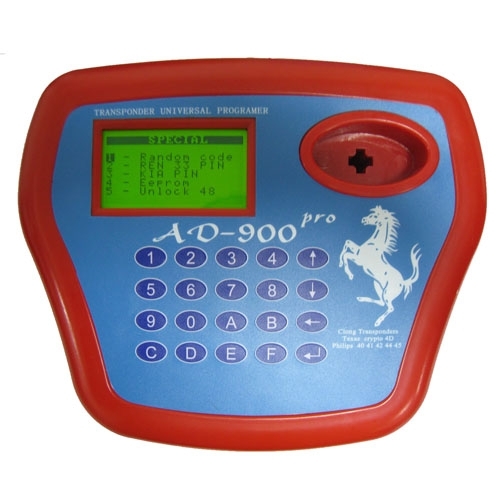 OBD2Repair Transponder Key Programmer is for your option. 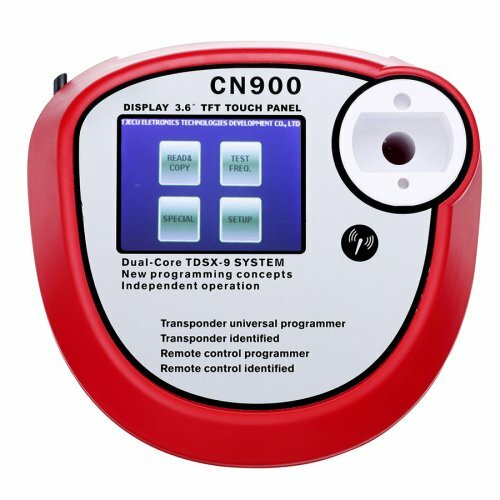 OBD2Repair.com is available with lots of Transponder Key Programming Machine, car key programmer for vehicle owners, DIYs and automotive repair technicians to do key program, key maker or key copy with the old key. 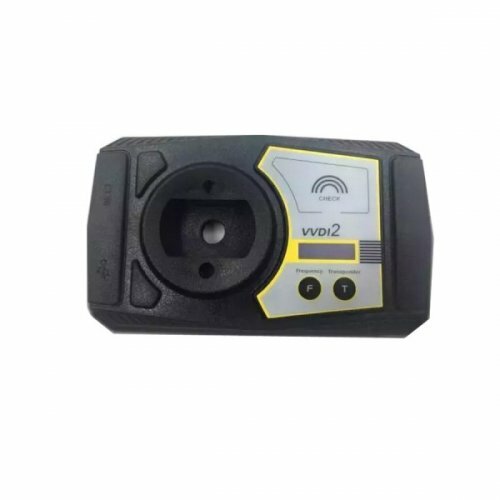 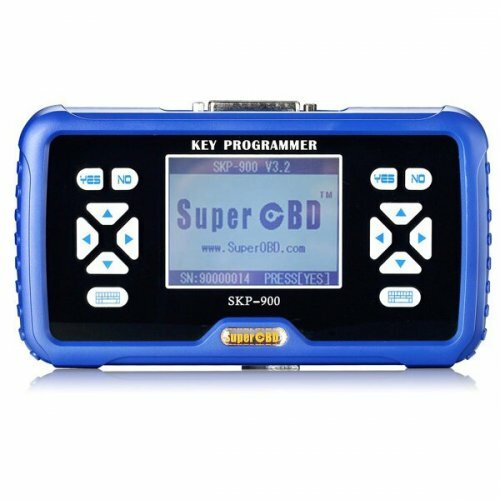 OBD2Repair Transponder Key Programmer offer auto key programmer like AD900 Pro with 4D Function, T300 T-code key programmer, Silca SBB V33, CK100 key programmer, Mini Zed-Bull Transponder Clone, MVP Key Programmer, x100+ key programmer etc.